GPlive is an online video consultation service which allows you to speak face to face with a GP through your phone, tablet, laptop or desktop 7 days a week.  All laya healthcare schemes offer a 20% discount for GPlive placing the cost per consultation between €22.40 and €28.00; while some schemes offer a specific number of free consultations. The GPlive GP lets you book a private video consultation with a GP at a time convenient for you. You can speak to a GPlive GP about most aspects of men's, women's and children's health. GPlive GPs will be able to provide clinical advice and guidance, and if safe and suitable for you, issue a private prescription. They can also refer you for minor diagnostic tests and if necessary, refer you for the most appropriate further treatment. What can I use the GPlive service for? What isn’t covered by GPlive? This service is only available to people physically located in the Republic of Ireland. What do I need to use the GPlive service on my iPhone or iPad? For our iOS app, you'll need an iPhone, iPod touch or iPad running iOS 8 or later. What do I need to use the GPlive service on my Android phone or tablet? CareOnCall provides a complete offering to Android users, from 4.4 onwards delivered via CareOnCall.ie - please ensure you are running the latest version of your OS and Browser. What do I need to use the service on my laptop or desktop? GPlive video consultations are not supported on Safari or Internet Explorer at the current time. What do I do if I (or my child) have an emergency? For medical emergencies you should contact the Emergency Services on 112 or 999. If you feel you will do harm to yourself or have suicidal thoughts we urge you to contact your local Doctor, a family member, friend or work colleague. The Samaritans can be contacted on 116 123. Pieta House provide suicide and self-harm support services all over Ireland. If you, your child or a young adult is clearly ill and a purplish or red rash has appeared, press the side of a glass tumbler firmly against their skin. If you can see the rash through the glass, the person has septicaemia (blood poisoning). Seek urgent medical help at the A&E department of your local hospital, or call 112 or 999 to request an ambulance. When is GPlive not available?